Ubisoft have today announced that they have released Far Cry 3 Blood Dragon Map Editor asset pack for the Far Cry 3 map editor, enabling you to create your very own retro Blood Dragon environments. Ubisoft announced the news via Twitter and the Far Cry 3 Blood Dragon Map Editor asset pack is now available to download for free. 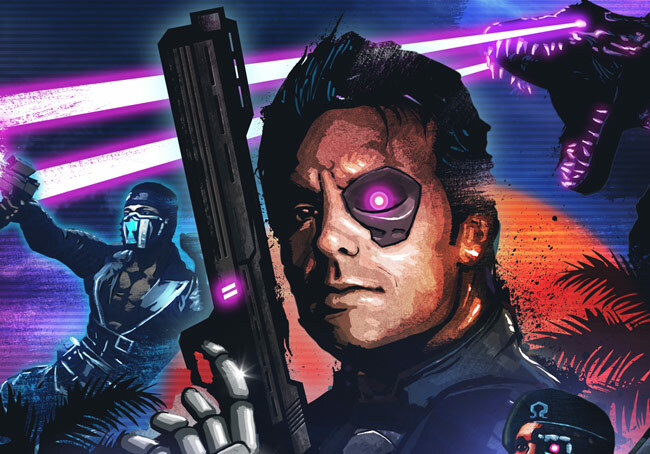 Unfortunately no information has been released as yet regarding if or when the Far Cry 3 Blood Dragon Map Editor asset pack will arrive on either Steam or Uplay, but as soon as information comes to light we will keep you updated as always.